Despite having more than 50 million customers, Sprint’s network coverage has always kind of been a joke. But just recently, in a somewhat surprising move, Sprint showed us just how bad its LTE coverage actually is in a single, eye-opening infographic. Normally, Sprint wouldn’t share something this damning. But the company is hoping that by comparing its network coverage against Verizon, T-Mobile, and AT&T, it can prove to any pesky regulators that its proposed $26.5 billion merger with T-Mobile won’t cause a significant decrease in competition among wireless carriers. If you compare Sprint’s LTE coverage maps above to what you’d find on the company’s own website, it’s clear there’s a huge gap between the kind of coverage customers might assume they’re getting and what Sprint actually delivers. Even if you concede that much of the difference between the two can be attributed to the size of Sprint’s overall network versus just its LTE coverage, all that yellow painted across the U.S. is at best more than a little misleading. Unfortunately, barring some sort of divine intervention, the T-Mo/Sprint merger will probably get approved, which will leave us with three major carriers instead of four. That means the U.S. will be in a similar situation to Canada, which is dominated by three providers: Rogers, Bell, and Telus. Despite Sprint’s comparably poor LTE coverage, this merger is still something that should strike a little fear into every cell phone user, as our neighbors to the north suffer from some of the highest phone bills in the developed world. 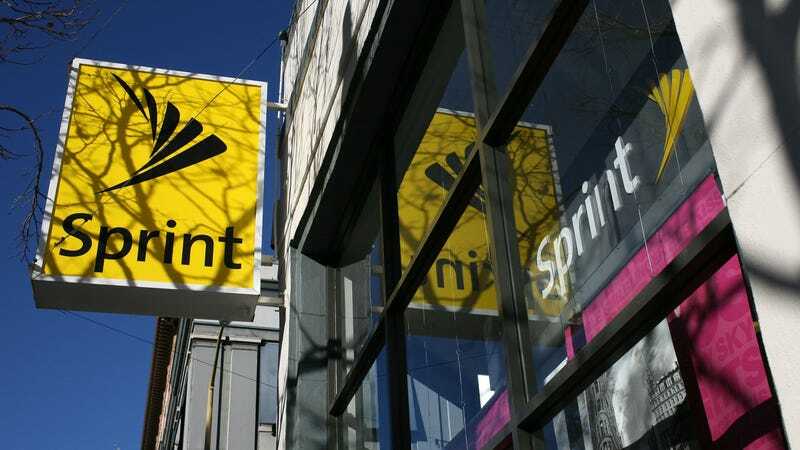 Currently, the Sprint/T-Mo merger is going through a final round of comments that ends shortly on October 9. After that, it will be up to the FCC to decide the deal’s fate, with a final decision that could be announced before the end of the year.